in a variety of different modalities to best meet the needs of our patients. community acupuncture, private session acupuncture, and Chinese herbal medicine to patients in the Southern New Hampshire and Northern Massachusetts areas. 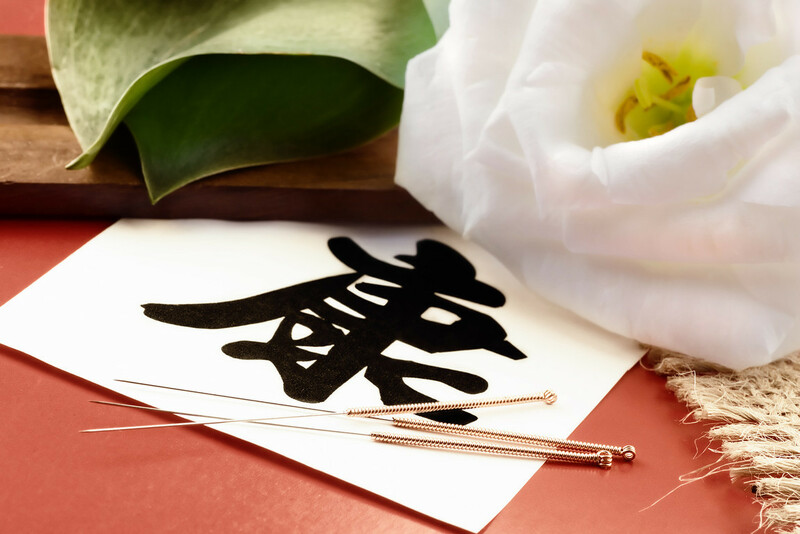 At Nashua Acupuncture Center, we successfully treat a multitude of health conditions, with specialization in women's health, female and male infertility and pain management. Nashua Acupuncture Center is committed to helping you achieve your healthcare and wellness goals. Nashua Acupuncture Center is one of only two acupuncture practices within New Hampshire with an Acupuncturist who is a Fellow of the American Board of Oriental Reproductive Medicine (ABORM), who is highly educated and trained in women's and men's reproductive health, pregnancy, menstrual conditions and menopause. We are the first community acupuncture practice in the Nashua, NH area! We are proud to be joining the other community acupuncture practices throughout the state. 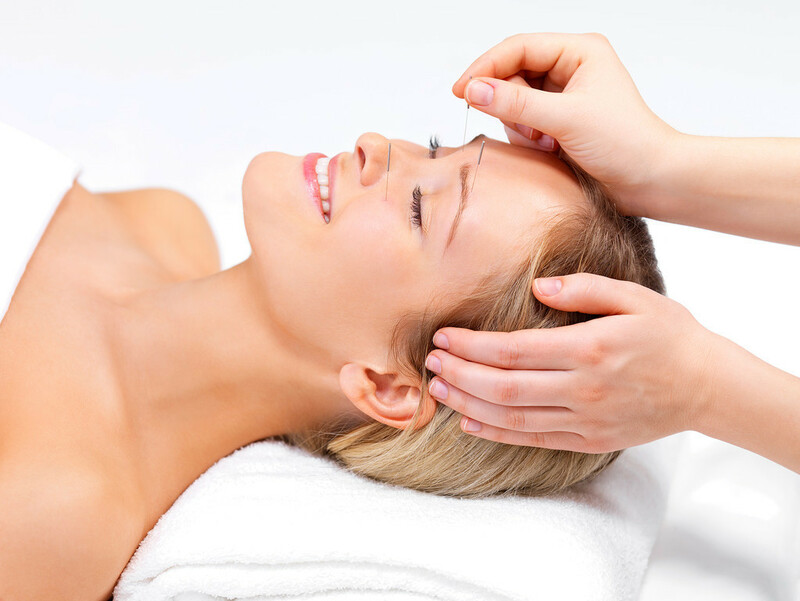 In New Hampshire, acupuncture is quickly becoming an accessible option in quality health care. Relax and recline in our tranquil community room setting, while your receive a comprehensive, individualized acupuncture treatment to met your needs.